So, I'm intently typing away, and suddenly I come to the point where I'm supposed to explain my theory of life, the universe, and everything. Well, it isn't my theory, it has grander origins than that. But, it is the theory that my little book presumes when discussing pop-culture and its purpose and whether some particular piece of it is any good. I came to this point and the first thing I thought to do was to begin arguing for the theory; laying out evidence and so on that show the theory to be true. Then I stopped, because I realized I had to choose which arguments to use, and which to leave unspoken. (This theory, being true, has a number of arguments in its favor). This stalled me a bit. Then I got to thinking a little more, and wondered whether I should argue for it at all. You have to seriously consider what the purpose of argument is. There's the obvious purpose, which is to come to know something. Argument (in the sense of premises leading to conclusions, not the euphemism for fighting) is a central and important means by which human beings come to know anything, so you have to argue with yourself. But, when you start arguing with other people (or making arguments for their benefit) the matter is complicated because there is a temptation to try and convince them of the truth of the argument, and that is a very different thing than making the argument in the first place. 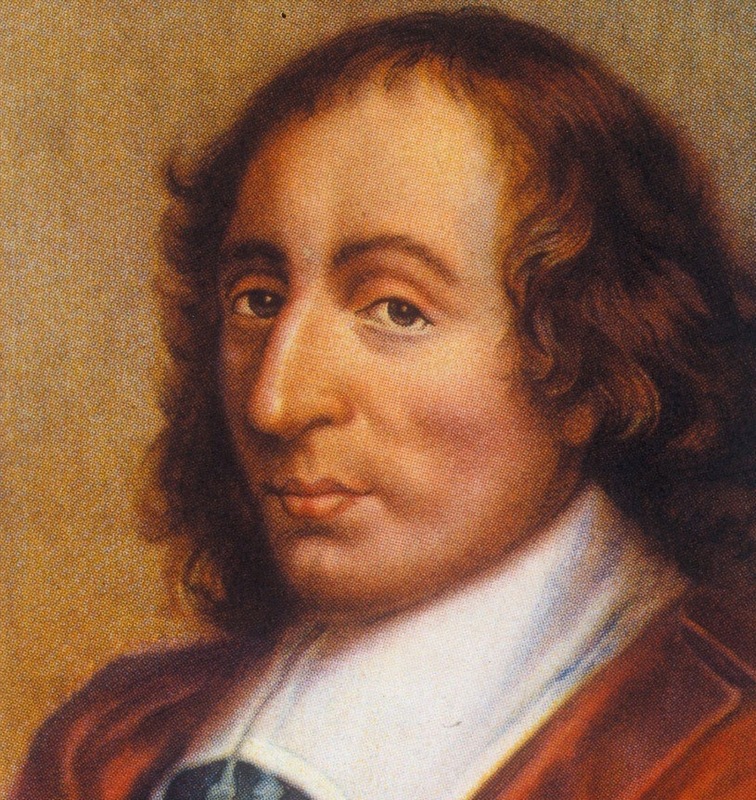 Pascal said something pretty interesting. He said that people are convinced by two means: by the mind, and by the will. He says that when somebody uses their mind, they're convinced by proof and argument. But, when they use their will they're convinced by what pleases them, which doesn't necessarily have to do with the question at hand. He also says that a lot more people are convinced by what pleases them than by what can be proven to them. So, do I just describe the theory and let people convince themselves? Do I argue for the theory a little bit? Do I try to convince everybody? If Pascal's right, the problem with that last one is I'll have to convince them by pleasing them if I want to convince everybody. And he who pleases everybody pleases no one.